"One of the less crowded churches you may stumble upon." 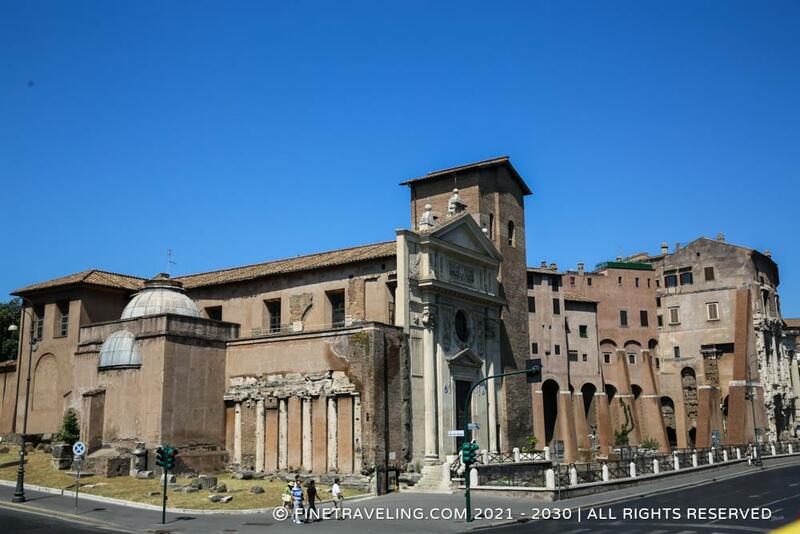 One of the less crowded churches you may stumble upon on your way to the Forum Boarium with the Rome city tour bus, is the Basilica di San Nicola in Carcere. The simply decorated structure with old columns coming out of its side walls, is a titular church belonging in the traditional type of churches of Lent. 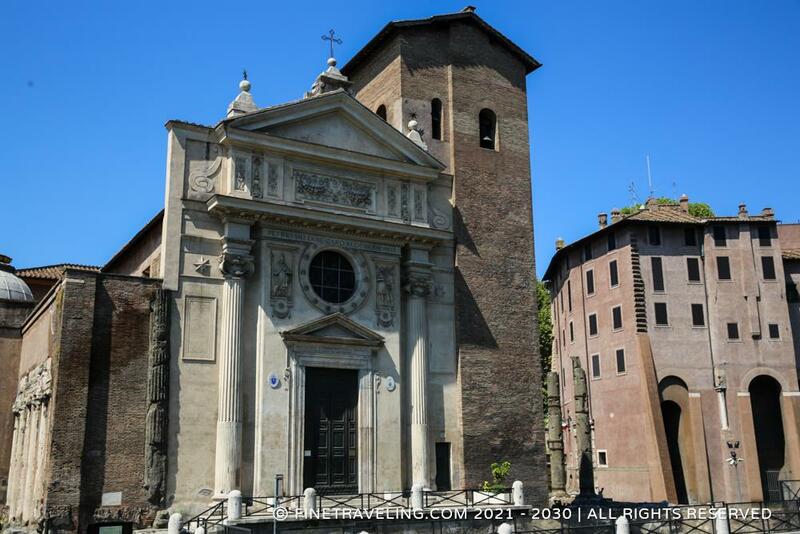 Basilica di San Nicola in Carcere dates back to the 6th century and if you go inside take a look at the high altar which is an old basalt bath tub which has martyrs' relics.